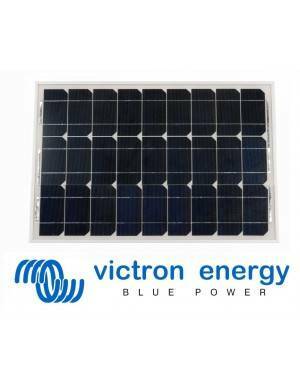 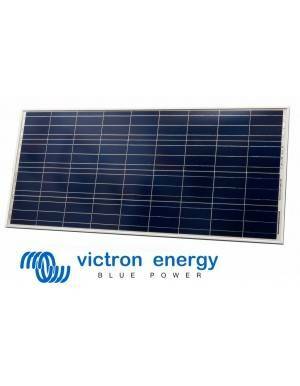 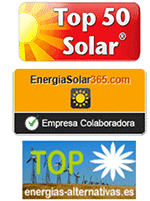 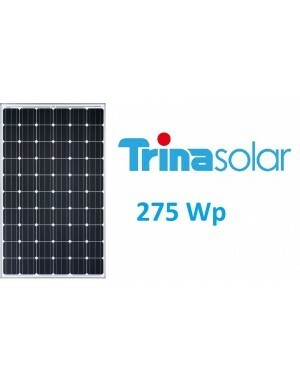 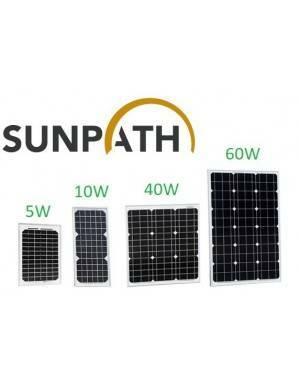 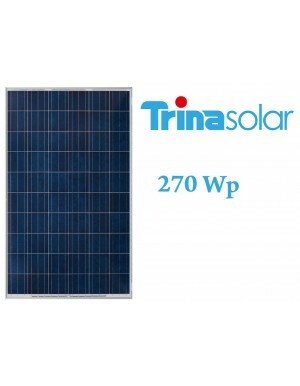 270Wp solar photovoltaic module of REC brand, model 270TP from Twin Peak series. 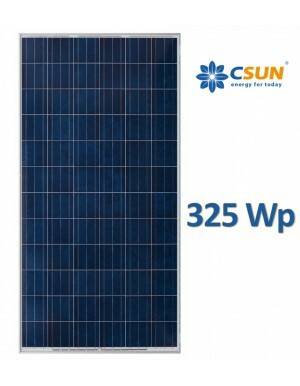 High quality long life with reliable power output. 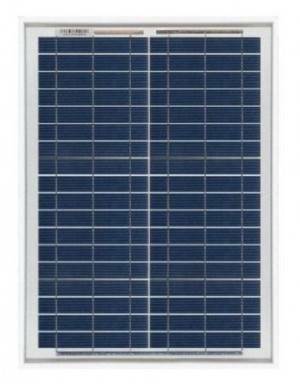 The REC Twin Peak Series combines compliance with the highest standards of quality with elegant design and performance. 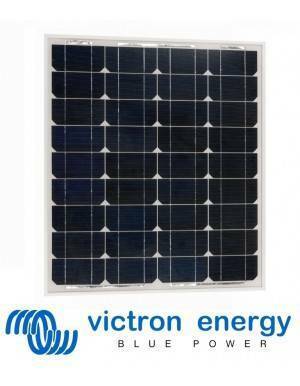 This model is particularly suitable for installations of medium and large grid-connected or isolated facilities. 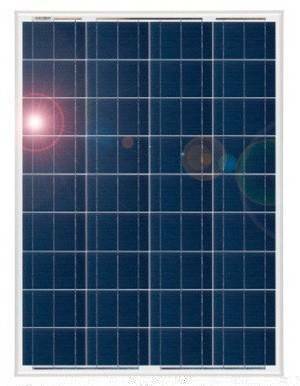 Consisting of 120 cells in 6 REC chains 20 cells with bypass diodes, the 270TP model gets high performance even at low radiation.